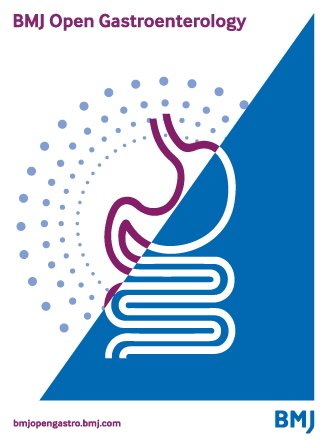 BMJ Open Gastroenterology | Dedicated to publishing high-quality medical research from all disciplines and therapeutic areas of gastroenterology. BMJ Open Gastroenterology is an online-only, peer-reviewed, open access gastroenterology journal, dedicated to publishing high-quality medical research from all disciplines and therapeutic areas of gastroenterology. 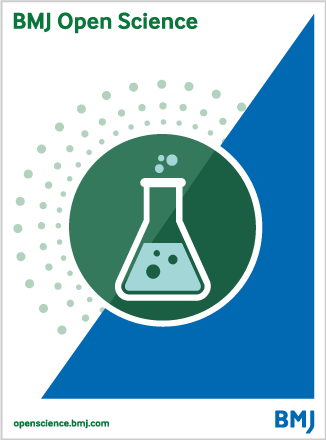 The journal publishes all research study types, from study protocols to phase I trials to meta-analyses, including small or specialist studies. BMJ Open Gastroenterology adheres to the highest possible industry standards concerning publication ethics. To read the journal's detailed guidelines please see our policies. 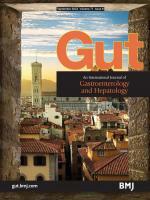 BMJ Open Gastroenterology is the open access companion journal of Gut and is co-owned by the British Society of Gastroenterology. BMJ Open Gastroenterology accepts submissions of original research, protocols and reviews. The Author Information section provides specific article requirements to help you turn your research into an article suitable for BMJ Open Gastroenterology.